For questions or more information about any of our products and services, please email or call us at 877-843-0183. 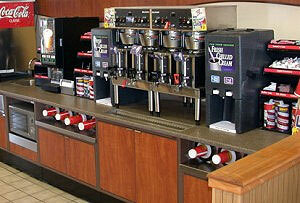 JayComp, convenience store design consultants, are your source for convenience store design, walk in coolers, and more! Through outstanding color, texture, graphic and laminate combinations, Royston products leave a lasting impression on your customers–promoting your store brand, and the shopping experience, approvingly in their minds. Royston Commercial CabinetryRoyston products have removable parts, easily reached components and connectivity windows such as knock outs and open backs which allow you to keep your equipment clean, safe and operational for a long time.